Explore Pittsburgh’s rich tradition of innovation and discover 250 years of Western Pennsylvania history at the Senator John Heinz History Center, Pennsylvania’s largest history museum and a proud affiliate of the Smithsonian Institution. Enjoy six floors of long-term and changing exhibitions that present the most compelling stories from American history with a Western Pennsylvania connection. All in an interactive environment perfect for visitors of every age. Get in the game at the Western Pennsylvania Sports Museum. When it comes to sports pride and sports history, no other region in the world compares. Step back in time at Point State Park to learn about Western Pennsylvania’s strategic role during the French & Indian War, the American Revolution, and as the birthplace of Pittsburgh. Experience 19,000 years of history at North America's oldest site of human habitation. Then tour three recreated villages to learn what life was like for our earliest ancestors. 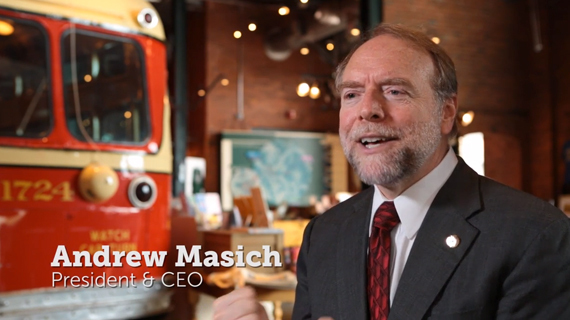 Explore the rich history of Western Pennsylvania as part of the region’s preeminent archival collection. Celebrate Pittsburgh history in style at the History Center’s seventh annual Vintage Pittsburgh event, presented in partnership with The Neighborhood Flea. 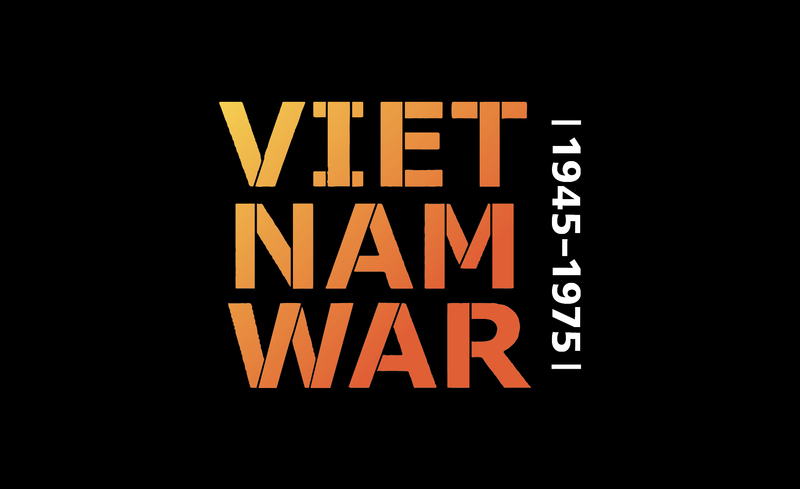 Beginning on April 13, the History Center will host a groundbreaking exhibition on one of the most controversial events of the 20th century: the Vietnam War. 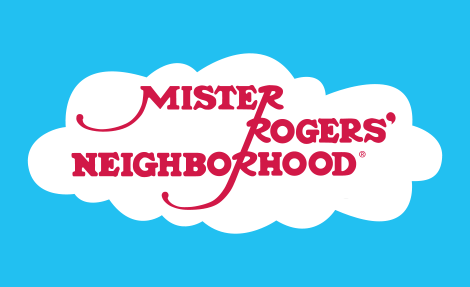 Visit the Special Collections Gallery to see original set pieces and exclusive artifacts from "Mister Rogers' Neighborhood." Join the History Center for its first-ever Open-Late Film Series and examine how Hollywood portrayed the Vietnam War. This evening, the film is "We Were Soldiers."